SoCalGas crews conducting regular daily inspections discovered a malfunction on a relief valve at an aboveground, oil storage tank located at the Aliso Canyon storage facility. 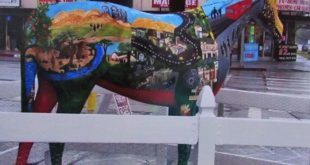 10th Annual Valley Disaster Preparedness Fair Comes to Northridge West! 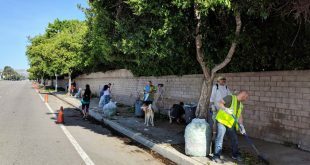 September 19, 2017	Beautification, Events, Public Safety Comments Off on 10th Annual Valley Disaster Preparedness Fair Comes to Northridge West! NWNC to Stakeholders: Your Voice Counts! 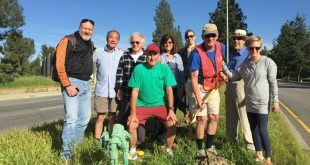 August 21, 2017	Beautification Comments Off on NWNC to Stakeholders: Your Voice Counts! In this Letter from the President, Peter Lasky shares about working together for Northridge and some of the projects we have completed. 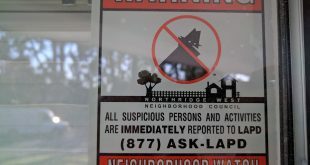 Northridge West Neighborhood Council’s Public Safety committee has purchased 25 Neighborhood Watch street signs for placement around our community, as well as thousands of window-cling decals for residents to display in their front windows. 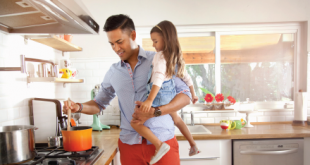 Why Do People Join the Neighborhood Council? 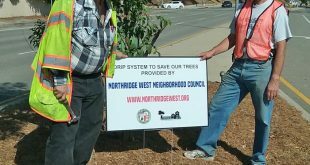 June 28, 2017	Featured, Northridge West Comments Off on Why Do People Join the Neighborhood Council? 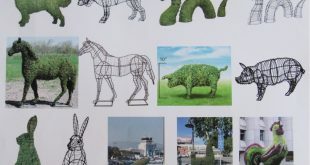 Northridge West is considering two beautification projects: a horse statue or topiaries on Tampa. 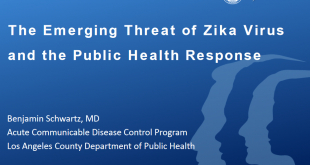 April 20, 2017	City of Los Angeles, County, Emergency Preparedness, Northridge West Comments Off on Zika Virus Here? At our April meeting we heard an informative presentation on the Zika Virus, symptoms, and prevention. View the presentation. 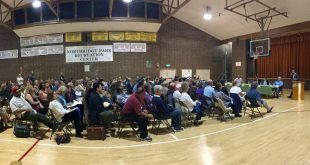 Find out more about about Neighborhood Councils, our budget, and how you can get involved. 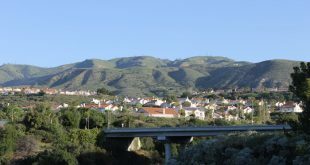 News from SoCal Gas on methane monitors, well inspections and more.